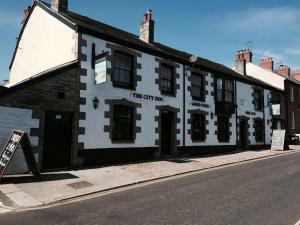 Featuring free WiFi, The City Inn offers pet-friendly accommodation in Truro, 5 km from Tregothnan. Guests can enjoy the on-site restaurant. All rooms are fitted with a flat-screen TV. Some rooms have views of the garden or city. See all The City Inn reviews..